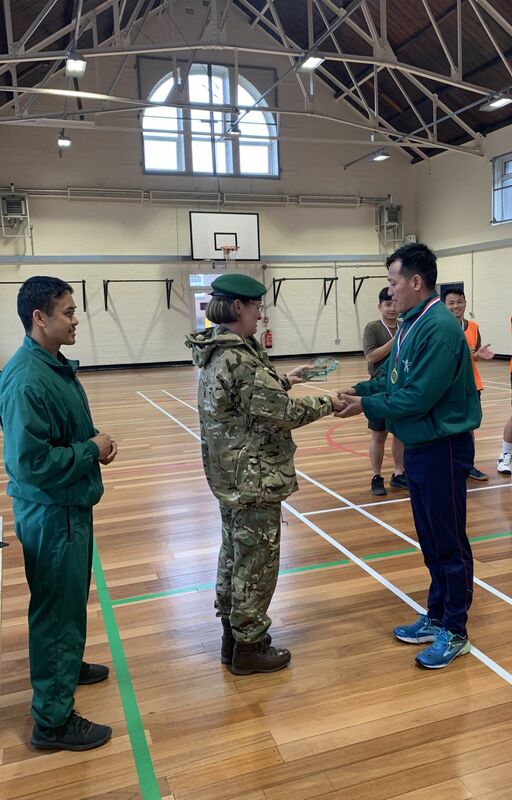 Warminster Garrison Volleyball and Basketball Annual Competition was held between the 1st – 4th April 2019 at the Warminster Garrison Gymnasium. 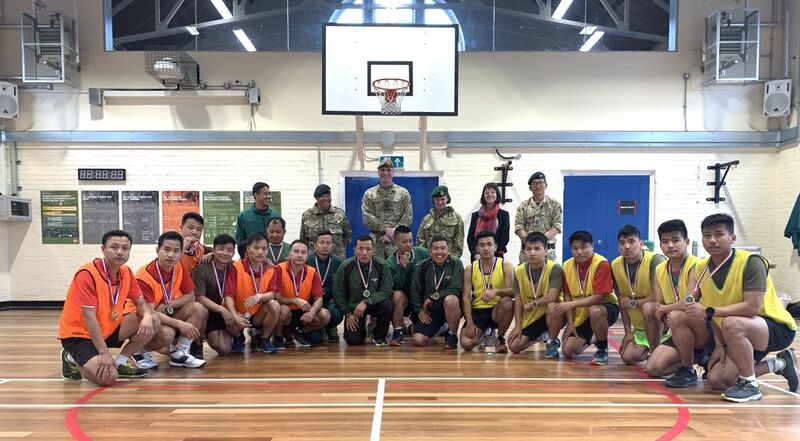 The Competition was co-ordinated by Warrant Officer Class Two Basanta Rai (Garrison Sports Officer) and Colour Sergeant Navaraj Rana Magar (Garrison Sports Assistant Officer). Lieutenant Colonel Valerie Robertson (Garrison Commander) presented the prizes.